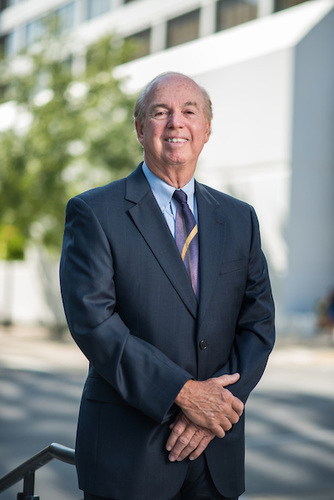 Ted has over 38 years of commercial real estate experience in all aspects of development, acquisitions, commercial real estate lending, asset and property management and brokerage. He is responsible for overseeing all phases of development as well as acquisitions in the markets served by CCP. Ted has been a principal in the development and acquisition of over 8.2 million square feet of commercial income property. Ted has a Bachelor of Science in Business Administration from Bryant University in Smithfield, Rhode Island with numerous Master level courses in Finance and Real Estate from Virginia Commonwealth University in Richmond. He has experience in a wide range of civic boards and associations in Norfolk and Richmond, Virginia. 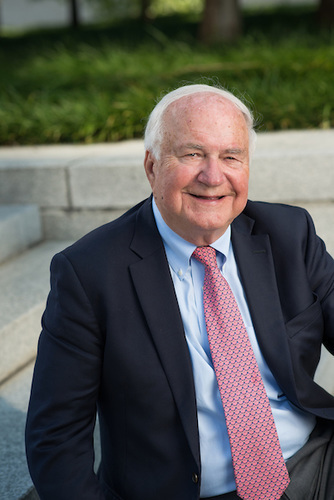 Ted is a former member of the Real Estate Advisory Board for Old Dominion University. 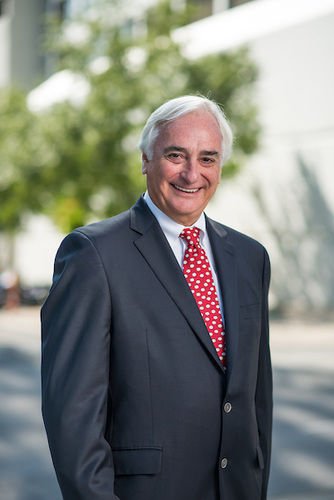 He served eight years as a board member for Hampton Roads Association of Commercial Real Estate. Jeremy has over 10 years of experience in the commercial real estate industry and has been a managing partner of the firm since 2009. His main responsibilities include overall company strategy & operations, acquisitions & development, and investor relations. As a managing partner, he has been instrumental in growing the firm’s property portfolio to a total of 2.8 million square feet with a transaction volume exceeding $275 million. 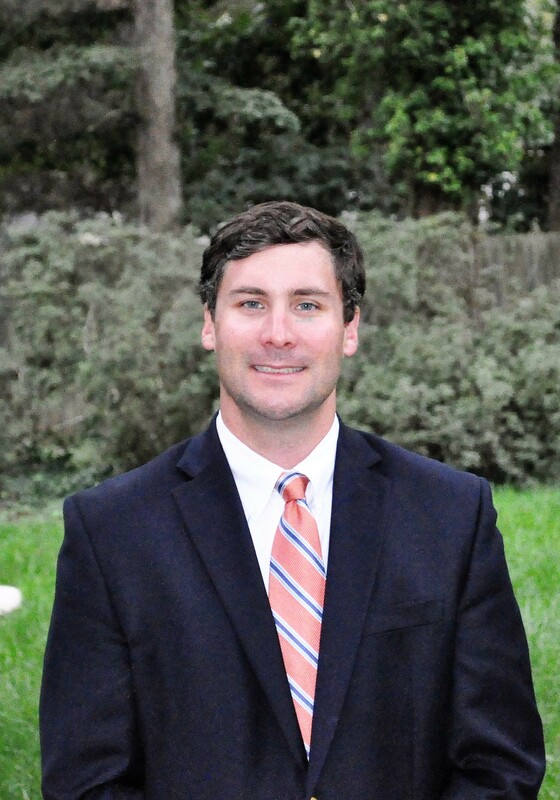 He continues to grow the company’s footprint throughout the Southeast and Mid Atlantic with a primary focus on Hampton Roads, VA, Richmond, VA, Raleigh-Durham, NC, Charlotte, NC, Greenville, SC, Jacksonville, FL, Nashville, TN, and Philadelphia, PA.
Jeremy has a Bachelor of Science from Radford University and a Master of Business Administration from Old Dominion University. He is a member of the Hampton Roads Association for Commercial Real Estate (HRACRE), a member of the Central Business District Association (CBDA) for the City of Virginia Beach, VA, a member of the Towne Bank Leadership Alliance Board (TLA), member of the Board of Trustees for Old Dominion University Athletic Foundation (ODAF), member of the Executive Advisory Council (EAC) for the Strome College of Business at Old Dominion University, and a member of the Financial Committee for the Cavalier Golf and Yacht Club. Tom has over 35 years of experience in residential and commercial real estate investments and professional property management. Mr. Shell is a founding Partner and licensed Realtor of Sandbridge Realty, Inc. Established in 1992, Sandbridge Realty is a top-rated real estate brokerage firm that specializes in management of over 350 rental homes and condominiums, community association management, and residential real estate sales in the Virginia Beach and surrounding Hampton Roads areas. Tom’s background and skill includes investment analysis, sales, rental management, recruitment, acquisitions, construction, and a full range of other real estate services. He was educated at Old Dominion University with a degree in Business Administration. Mr. Shell is a contributing shareholder and partner in a number of real estate and investment companies. 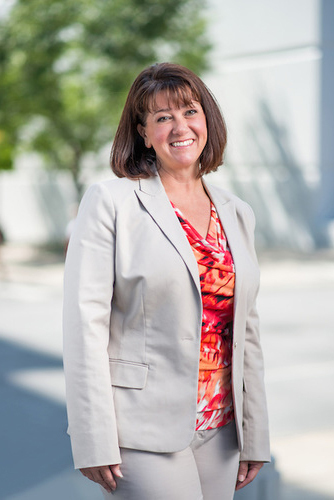 Darlene has over 20 years of experience in the commercial real estate industry. Prior to joining CCP in 2013, she excelled in property management for office, office-flex, industrial and retail properties. Since joining CCP, Darlene’s role has expanded into overall supervision and oversight of the day-to-day operations of the company. She maintains constant communication with third-party property managers and leasing agents to provide oversight relating to leasing, budgeting, expenditures and quality assurance. She works with clients to identify opportunities for improved performance through operational analysis. She specializes in the performance of “due diligence” for all property acquisitions including, financial assumptions, debt finance negotiations and assessment of properties including tenant interviews. Darlene manages all aspects of cash flow for the property portfolios including periodic cash distributions to investors. She has developed and distributes asset management reports to her CCP management team and quarterly reporting to partner investors. She also coordinates all post-acquisition activities for integration of assets into CCP’s ownership portfolio. Darlene received her RPA designation in 2004 and her CPM designation in 2007. She has been actively involved with the Institute of Real Estate Management since 2005, and served as President of the local chapter in 2012. Asa is a retired audit partner from the Norfolk office of KPMG with over 30 years of experience in audit engagement planning, supervision and review in real estate, manufacturing, retail, and financial service segments in the public and private sectors and not-for-profit organizations. After retirement from KPMG, Asa has worked as an independent contractor performing accounting consulting services which have included merger and acquisition assistance, profit improvement studies, litigation services, quality control reviews, and strategic planning for various organizations throughout the Mid-Atlantic region. Asa has a Bachelor of Science in Business Administration from the University of Richmond. He is a member of the American Institute of Certified Public Accountants and Virginia Society of Certified Public Accountants. Past professional association involvement has included serving as President of both the Virginia Peninsula Chapter of the Institute of Management Accountants and the Tidewater Virginia Chapter of the Institute of Internal Auditors. He currently serves as a member of the Board of Directors for the Virginia Symphony. Scott is a 30 year veteran of the commercial real estate industry. His career has afforded him the opportunity to participate in several economic cycles over the last three decades, providing experience, creativity, and knowledge on how to successful own, manage, acquire, lease and divest of commercial real estate in various economic climates. 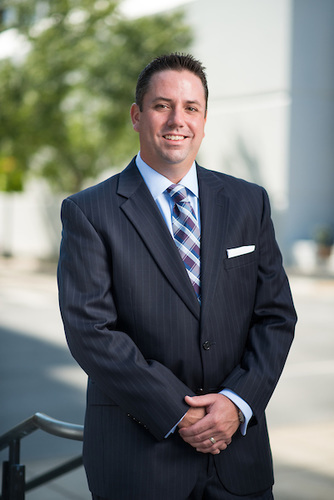 His experience includes participation in some of Raleigh-Durham’s largest transactions representing a diverse group of institutions, high net worth individuals, multi-national tenants, and local credit service industry tenants. 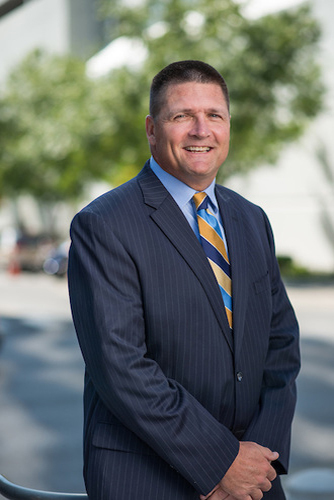 Scott is recognized as a ‘heavy hitter’ in the NC market based on his transaction history but also his involvement as a senior level broker and owner of numerous commercial real estate companies, including Vanguard Associates, Goodman Segar Hogan Hoffler, Advantis GVA, Trinity Partners and DTZ Corporate Services. He has been involved in several of Raleigh/Durham’s largest transactions. .He has completed over 1,000,000 square feet of tenant representation assignments in both the service and life sciences industries, with such notable clients as: Dun & Bradstreet, Research Triangle Institute, Principal Financial Group, Campbell Alliance, Kilpatrick Stockton. Moore & Van Allen, and Smith Breeden Associates representing transaction values in excess of $500 million. Scott has a B.S., Business Administration, University of North Carolina at Chapel Hill. He is very active in the local community with involvement in the following: Founder, Turning Point Adolescent Center, Durham, NC, Member, Board of Directors, Durham Eagles Pop Warner Football Foundation, Youth Basketball Coach, North Carolina Gators AAU Basketball & St. Thomas More Middle School, Past Member of Board of Directors, Diocese of Raleigh, Past Chairman of American Heart Association’s Heart Walk for Durham/Orange County, NFL Denver Broncos and NFL Miami Dolphins, 1984‐1987, and Director, Stankavage Family Fund at the Triangle Community Foundation of Durham, NC. Jay has over 10 years of experience in the real estate finance industry, with the past four years focused on arranging structured debt placements in the capital markets. Previously he served as Vice President with Atlantic Real Estate Capital and participated in closed transactions exceeding $750MM. Jay’s main role is identifying new investment opportunities within CCP’s target markets. He is responsible for underwriting (Argus Software Certified), due diligence, and financial analysis on all potential acquisitions. He also provides additional support in the ongoing asset management of all assets within the portfolio.